Luna Park Media announce start of operations in the Nordics market. Based in Malmö in southern Sweden, our new location is a great base to cover all of Scandinavia and Finland. We are happy to first launch our Swedish business with a group of very close clients. Other Scandinavian markets will follow soon. The new premises have been opened today by Olof Brolien, Director Nordics at Luna Park Media and MD of Leadit Online Nordics and Dr Carsten Gatzke, CEO of Luna Park Media. 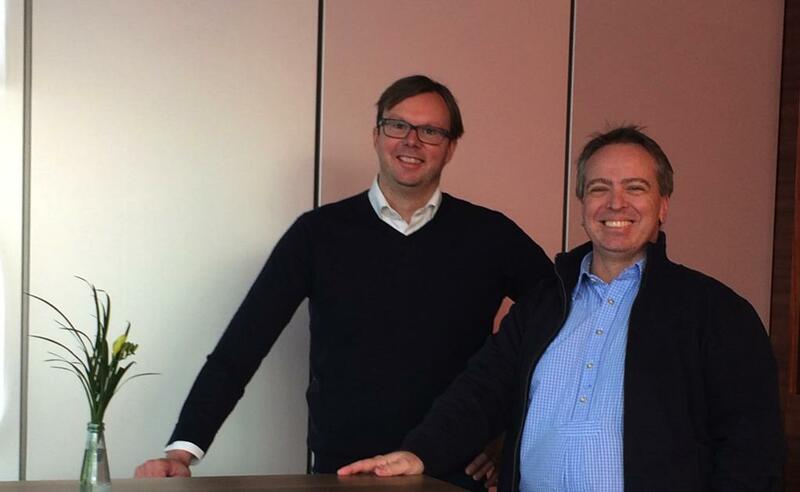 Says Dr Carsten Gatzke, CEO: "We are happy to have Olof joining our efforts in to develop the Nordics. With Luna Park Media's experience in lead generation and online advertising and Leadit Online's strong local client relationships and sales & service team we have a great structure in place to develop business with our Nordic clients." Following our success in the Swedish market we are happy to announce launch of our Denmark business. From our Malmö office, just a short drive to Copenhagen we are now supporting our Danish clients.